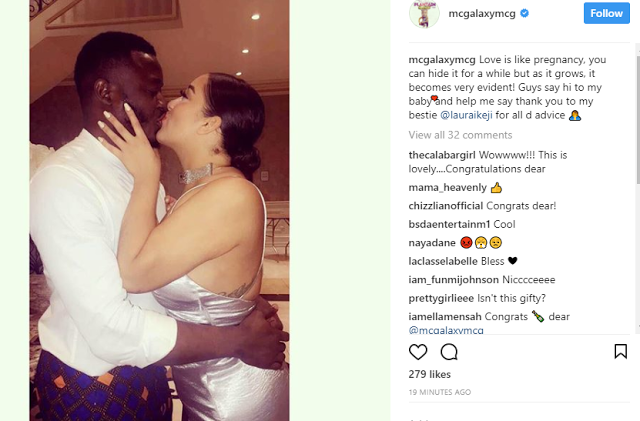 Love is sweet and Nigerian artiste, MC galaxy is presently feeling just how sweet it is as he finally reveals his girlfriend. Not only is he in love, he showed-off the beautiful lady who has stolen his heart in a a very heart warming way as well. 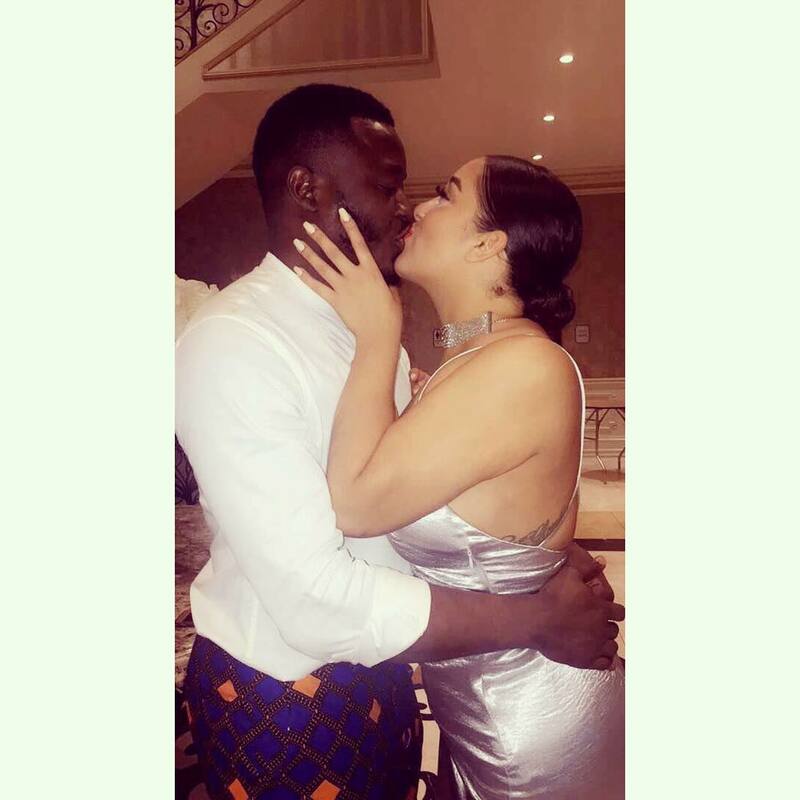 The singer whose real name is Innocent Udeme Udofot was all lovey dovey in a photo of himself and his girlfriend as he introduced the fair-skinned beauty as his baby. He further thanked media personality, Laura Ikeji for her role in the success of his relationship. We are always glad to see our celebrities in love and happy. See his post below.